A place to call home is a need for all. The Salvation Army Emergency Lodge is home for many. Everyone is at risk of becoming homeless; all it takes is one major incident and an individual may be seeking the assistance from their local homeless shelter. The Salvation Army is here to assist those individuals experiencing homelessness with a bed, three meals a day, casework, bus tokens and more. Come with some, leave with all! 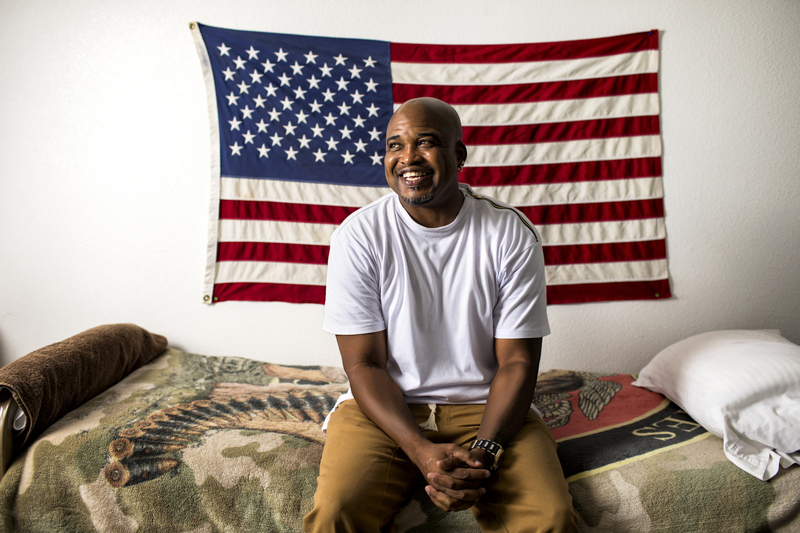 "Just when I thought I would be living in the streets, The Salvation Army opened not only their doors but their warm hearts." The Salvation Army Emergency Lodge is a 45-bed emergency shelter located at 710 Pennsylvania Avenue in downtown Sheboygan. It is available 7 days a week, 365 days a year to assist those who have experienced a crisis leading to homelessness. This is a 30 day program with extension stays available. The homeless are no longer confined to the alcoholic or skid row derelict. The ranks of the homeless now include females, families and youth. 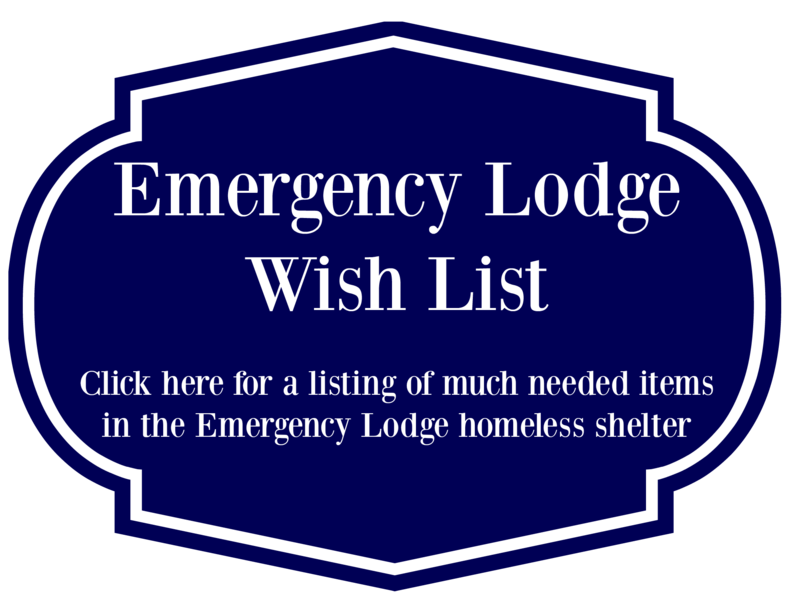 The Emergency Lodge provides each person with a bed, linens, clothes storage, and three meals each day. During their stay, clients are also provided with intensive case management and given the opportunity to set realistic goals and work toward them. This action plan will ultimately result in permanent and affordable housing. Case Managers meet weekly with clients to determine an action plan and work towards self-sufficiency. Intake of new residents is available 7 days a week from 4:30pm - 6:45pm. Emergency Lodge Calendar for openings. The Sheboygan County Warming Center provided by volunteers from Sheboygan Churches Who Care is closed for the 2019 winter season, and will reopen in January of 2020. The Warming Center is open during the coldest months of the year for those who seek a place of comfort and warmth. Doors are open from 7pm - 9pm. A light dinner is provided and guests may leave after dinner or stay for the night. Welcoming guests to a No Judgement Zone". The Center is located in the lower level Fellowship Hall at The Salvation Army Corps Community Center . More volunteers are needed to staff late night and early morning shifts at the Warming Center. For more information please contact St. John's UCC at 920-452-5296.